YES! I want to be a GUNDRY VIP Member and SAVE TODAY! By checking the "Subscribe" box above. You agree to receive "Vital Reds" once per month and that your credit card will be charged the amount matching your selected package size, billed to your card as "Gundry MD" You can stop shipments anytime by calling customer service at 1-800-852-0477, from 6am to 6pm PST (All terms and conditions apply). These results are not typical. Your results can and will vary. The most popular order for new customers is the 3 bottle package, and that's what I recommend to start with. However, because we have many repeat customers, we offer the 6 bottle package so you can take advantage of even deeper discounts. What are the ingredients in Gundry MD Vital Reds? 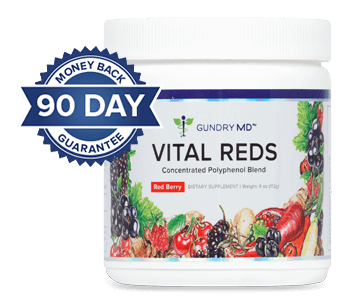 Gundry MD Vital Reds contains only 100% natural and safe ingredients. The formula is tested for quality and purity at an independent, 3rd-party facility. 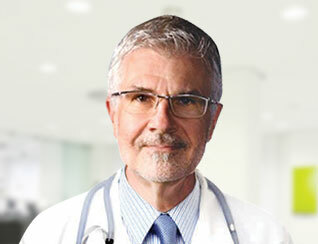 However, as a physician, I recommend consulting with your own health care provider before beginning any new program. Simply mix one scoop of this powder in to a beverage of your choice — water, iced tea, juice — and it's ready to go. Drink just one glass a day on a consistent basis. The formula digests easily so you can take it with or without a meal, whenever you'd like. As a physician, I know that individual bodies can react differently to the very same compounds. 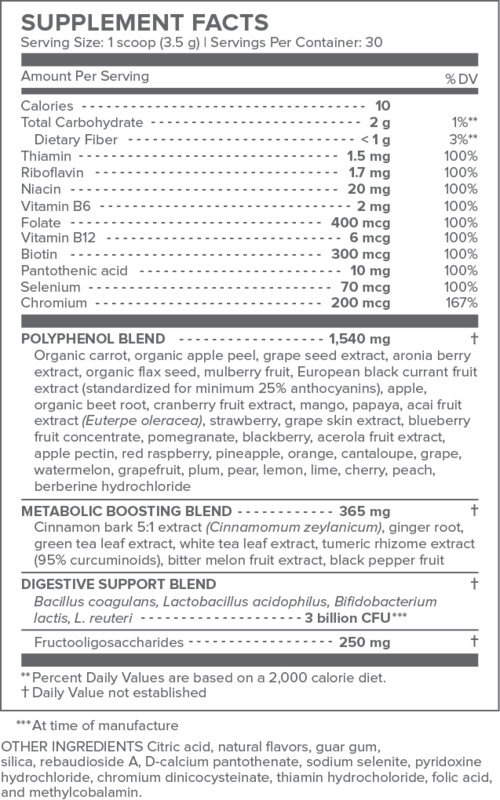 Even though everyone can benefit from the polyphenols and probiotics in this formula, I'm aware that results can vary. 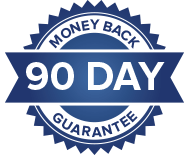 So, if you're unsatisfied with this product for any reason whatsoever after a full 90 days of use, I'll return your money, hassle-free…guaranteed. Most users report feeling a distinctive and noticeable charge of energy on their first day of use, and usually within the first hour. However, the most dramatic results were reported after consistent use over the course of 2-3 weeks. Please use as directed. This formula was designed to help reduce the fatigue and energy dysfunction which act as warning signs for much more serious health problems.I've combined the power of 25 polyphenol-rich superfruits with dozens of natural fat-burning ingredients to help your body maintain higher energy levels and fast metabolism.